It will cost a little more to ride the TTC on your commute today. The regular adult fare for Presto users goes up today to $3.10 from the previous fare of $3. The cost of a monthly TTC pass will go up by $4.90 to $151.15. Cash and Presto fares for seniors and youth will also go up 10 cents. The discounted cash fare for youth and seniors will be $2.20, while the Presto fare will be $2.15. The adult cash fare will remain unchanged at $3.25. The changes were approved by the TTC board in January. According to the TTC, the fare hike will bring in an extra $26 million needed in order to preserve recent service improvements. This is the first fare increase since 2017 and the TTC says the increase still keeps the average increase over the past two years below the rate of inflation. 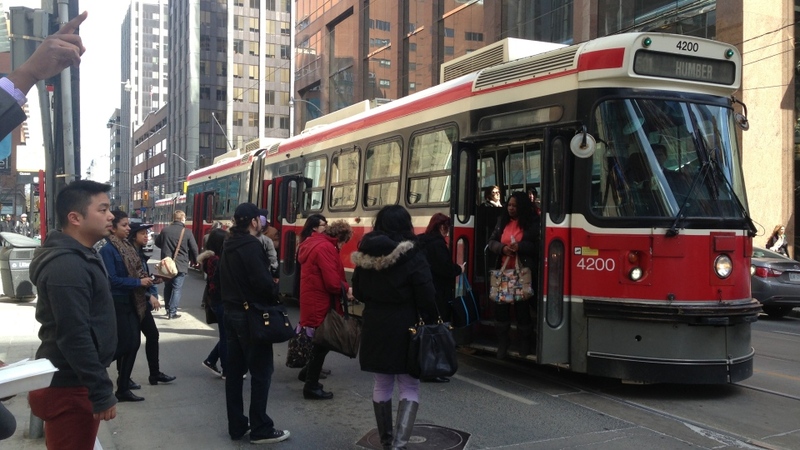 A full schedule of fare increases is available on the TTC’s website.